The very first Brackenwood movie was submitted to Newgrounds in 2004, but for several years prior, the world of Bitey had been falling out of my head and onto paper. My dream was to develop a children’s television series. The first step was a design bible of the forest world, the characters, the creatures and story ideas. I planned to submit that design bible as part of a series pitch to television networks. Spanning a decade, this sketchbook is a collection of Brackenwood character and creature ideas. The Brackenwood Sketchbook contains very few clean or finished drawings. All are scanned originals, many from crumpled and smudged paper taken from storage especially for this compilation. Click the image to check it out on Amazon. 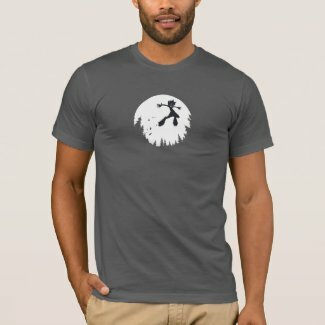 Dashkin and Brackenwood shirts at my Zazzle store. 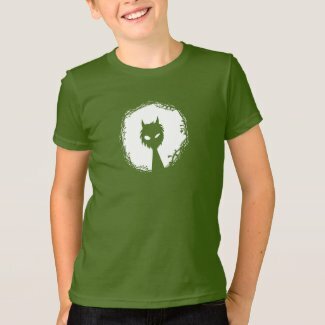 Want to request a design? Drop me a line. Want v-neck? Want long sleeve? These pics are examples. You can choose your own cut and colours! My shirts have shipped today, so exciting! I really like the forest green. Rather annoyingly, I prefer the ladies design. that one’s available in ladies’ and mens. 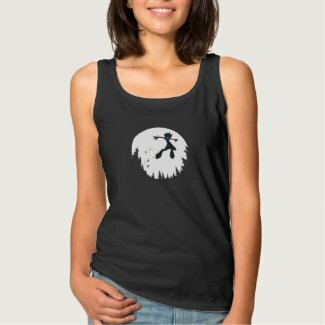 Is there any reason for the “Bitey Leap”-Design not beeing available in black? A shame international shipping costs are always so high. I’m a student and I’m starting to get really annoyed by the fact that I’m more or less always broke. As the comic lover that I am, I’d like to support some people for their work, but I guess I’ll have to wait and study until I’ll be able to pay more than half of the t-shirt’s price for slow and more-or-less-reliable delivery. I agree with Gabe, I’m also disappointed at how small the design is. Hopefully you’ll one day decide to make the designs larger. Until than, love what you are doing, I’m a huge fan. I’d buy a shirt if it didn’t cost me 30-35$ to get it shipped to Finland… 😮 I guess I need to win one. Keep up the great work on Dashkin.. Boy, a lot has changed around here, but no new Bitey prints. Why? mostly because I closed the store down and now all merch is sold through the Newgrounds Store. I may work on some new prints after the Dashkin game is finished. Your site seems to have lost me. I am no longer able to log in. Patiently waiting for more cartoons and prints. Happy to hear you are on the mend and back to work. login is currently for BCA FX course members only. If you’re a member and can’t login, drop me a message via Contact tab at the top of this page with your username and I’ll see what’s up. 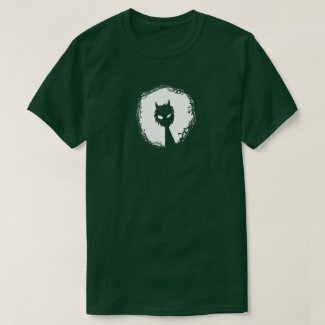 I’d love to grab a Bitey Leap shirt in gray (grey), size L, but it looks like they’re out – or perhaps the ‘L’ button is broken. Could I please speak to a manager? Alternatively, dispatch someone to come look at my ‘L’ button. Thanks! Hi I love your shirts an would buy a Bity Leap one if you can make it in a 4X size. PLEASE make a shirt with the little yellow squishy guy. Hey do you have a cd of the bitey music for sale? Its gonna be my mom’s birthday soon and she loves your music! Just FYI, mediums are in short supply at Newgrounds (gotta love Newgrounds, great site, can’t say enough). As I am a medium sized man, this is a bummer. I initially read your Dashkin progress report on the home page and just wanted to make a donation (you are awesome BTW) and thought “hey, why don’t I make a donation and get a few shirts for it to boot?”. On that note…do you have a way for people to make donations…maybe I’m not digging through the site enough. The shirts are great but Heather Green is currently out of stock in all sizes. Is there likely to be a reprint for that colour (size: Large, if possible) any time soon? Perhaps you could send me an email (to the one I put in the “required” section of this reply) when there is? Always been a fan. I’d love to get a shirt but seeing as I am a medium sized man and there are no mediums on Newgrounds (great site) Iam a bit bummed. Can you please make some DVD’s? My kids love this. Please make more of those awesome t-shirts man!! I love the design! Just use spreadshirt or something like that! They have good quality. I came back to Newgrounds after 5+ years just to watch Bitey do his thing again. Even got hysterical when I couldn’t readily find him (mis-remembered him as “Chompy,” 🙁 ). Whatever heartbreak I had when I couldn’t find my way back to Brackenwood is now exacerbated ten-fold, discovering that there are no more shirts. For what it’s worth, when I was a child, you sparked my imagination in a way that few have come close to matching. Happy to report that the awe hasn’t waned any. Though I have drawn a few notebooks’ worth of scribbles, not really interested in animation. My appreciation for Brackenwood just led me to buy both of your books. I guess the store is empty now. All I see is a roll of toilet paper there. What? A roll of toilet paper? Where? Or is it gone again? Adam sent me this link, so it’s legit. I hope it’s okay to disseminate. 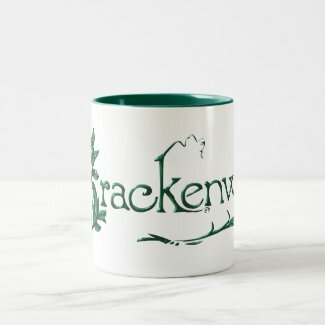 I’d give all my dang money to Brackenwood if I could. I hope it’s legit because I just ordered a shirt from them, I had bought 2 bitey shirts years ago (from the newgrounds store maybe?) but they’ve long since worn out / shrunk (or maybe I’ve just gained a few pounds in the last 10 years). Regardless, it’ll be nice to have a bitey shirt in my t-shirt rotation once again. My goodness… I am way too late for this party, but I was an avid fan, years back… That’s what I get for not keeping up with things. Is it still possible to support this project and/or purchase the t-shirts? Brackenwood! There’s a name I haven’t heard in a long time… A long time. Just went on a nostalgic Newgrounds spree and ended up here. The Brackenwood animations will always hold a special spot in me heart.